When it comes to an authentic outback experience, it’s hard to beat setting up camp on a working station. Plus, some of the most spectacular countryside is found on private property. Have we sold you yet? Here’s how to unlock the gate on five epic outback station stays. 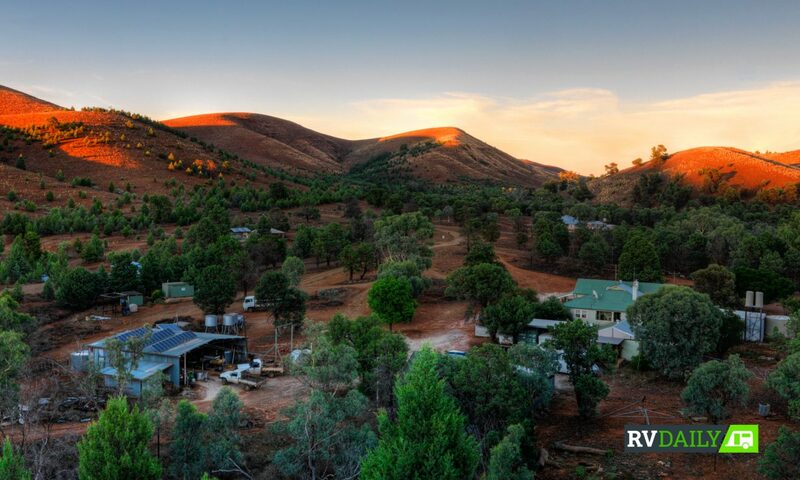 Perched on a 25km stretch of the mighty Darling River, Trilby Station is a 320,000-acre property near the tiny outback town of Louth, in Western NSW. Falling along the iconic Darling River Run 4WD touring route, Trilby is a unique mix of river country, ironstone ridges and mulga scrub, with a flamboyant display of wildflowers in spring. 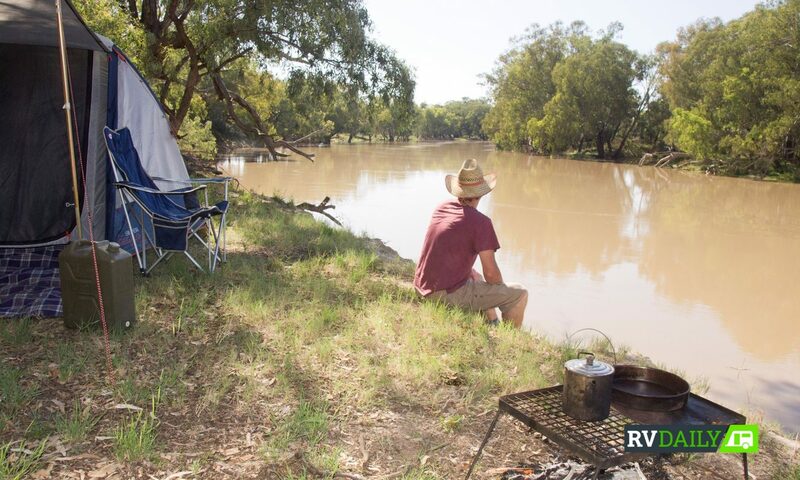 There is riverside bush camping and powered sites, as well as a swimming pool and an awesome self-guided mud maps tour of the property that takes in a preserved 1950s homestead. 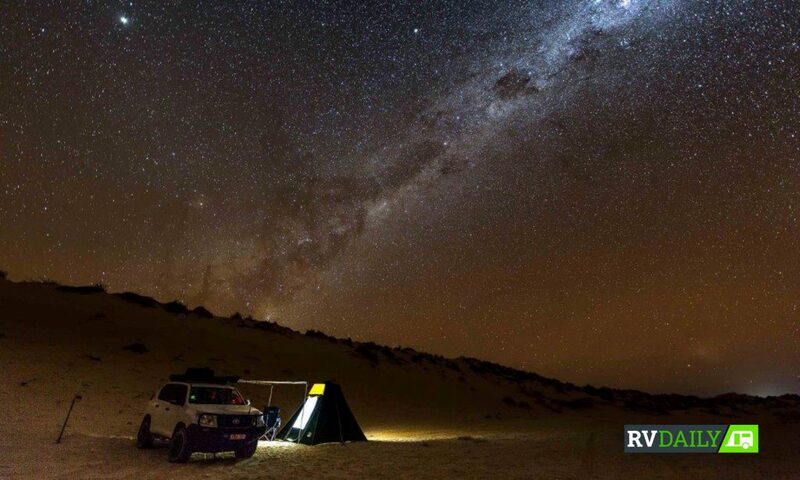 If the idea of remote, self-contained camping where the rugged red outback meets glistening coral reef appeals to you, you’ll love Ningaloo Station. This 125,000-acre coastal pastoral hold overlooks Ningaloo Reef, a pristine fringing reef home to whale sharks, manta rays, dolphins and about a gazillion types of tropical fish. 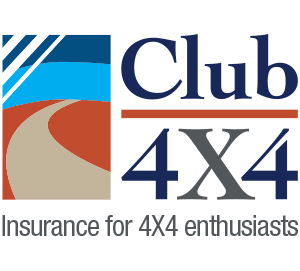 Located 40km north of Coral Bay, this is strictly 4WD and off-road caravan/camper access only. All campers must be fully self-contained, as there are no facilities here at all. Overlooking two of the East Kimberley’s most iconic landmarks, the Pentecost River and the Cockburn Range, Home Valley Station is worth penning into any Gibb River Road itinerary. Located 114km west of Kununurra, this 615,000-acre working cattle station is now also an established tourism facility, with accommodation, a swimming pool and even a pub! 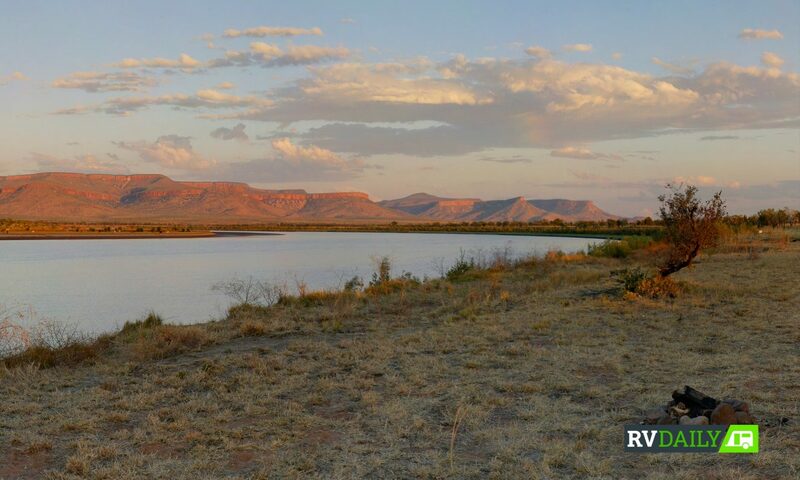 But for those who like to get back to basics, it’s hard to beat the view from Home Valley’s bush campsites on the beautiful Pentecost River, under the watchful guard of the towering Cockburn Range. This is what Kimberley camping is all about. If battling busloads of tourists at Yulara is not exactly what you had in mind when you pictured your Red Centre trip, setting up camp at Curtin Springs Station might be just the ticket. This million-acre working cattle station is located 100km east of Uluru, making a day trip to the Rock an attractive alternative. Bush camping here is free, while powered sites attract a small fee. 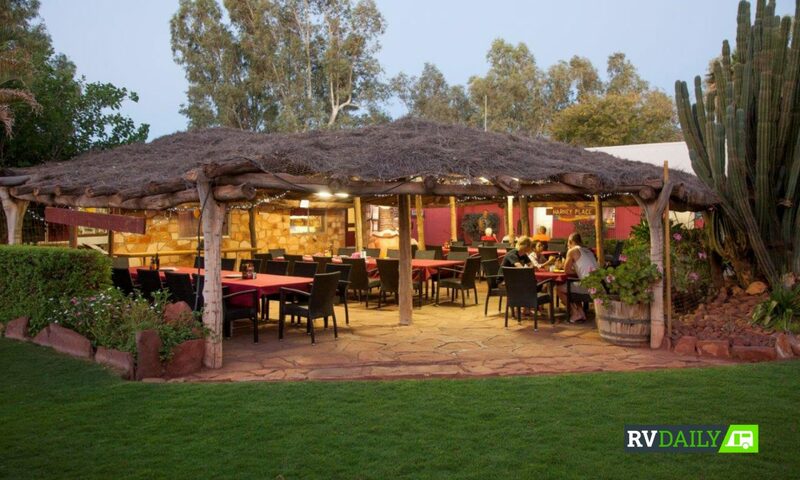 Repay the favour by having a cold beer and a hot meal at the Wayside Inn. 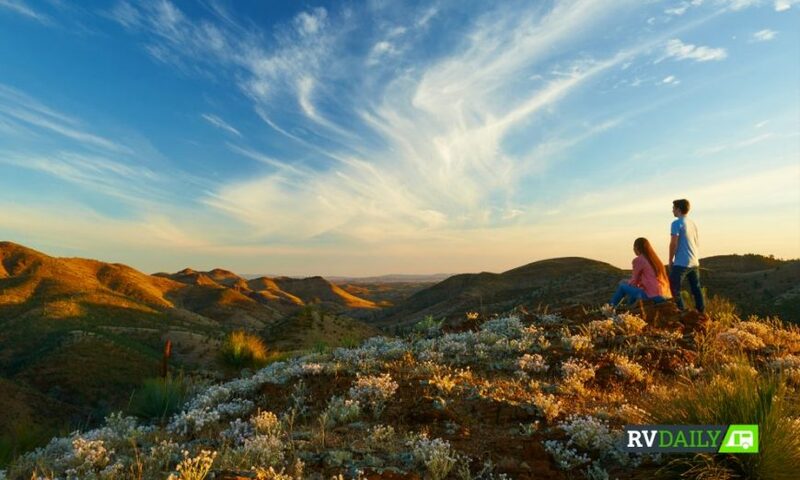 One of the earliest pastoral leases in the Flinders Ranges, Willow Springs is a 70,000-acre property that neighbours the spectacular Flinders Ranges National Park. It has a handful of quiet, private campsites each with their own drop toilet. Full amenities and camp kitchen are a short drive away at the homestead. There are also self-contained accommodation options. But the real reason to visit Willow Springs is for its famous Skytrek 4WD route, a challenging full day drive that takes in some of the most beautiful views of the Flinders Ranges. You’ll want to unhook the van or camper for that one. …..excellent value 83km east of black man’s rock which incidentally is only the 2nd biggest rock on Australia. Further it has Mt Connor which gets no exposure at all apart from a view point listing on some maps.